In many ways, we currently live in a society that focuses on instant gratification. If you’re hungry, just pop a microwave meal into the oven. You’ll soon find it hot and waiting for you after just a few minutes. When you play a game in your free time, you can wait six hours for something to complete, or you can just pay a couple of dollars and have it right now. Some people will wait, but many more will pay the price so they can have the reward without the hours of downtime. If people see a limited time offer in stores, they’ll often leap on it without pausing to consider what the effect could be on their budget. Now, not everyone thinks this way – but many people do. Therefore, a “long term investment” can sometimes be a tough sell. If you bring up a timeline of many years, or even decades, people will raise their eyebrows. “Why would I want to wait for so long?” The key is that the payoff will be worth the time, dedication, and patience. 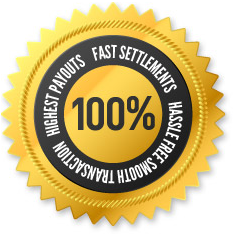 Gold investing is one such pursuit that rewards many years of waiting. In fact, gold makes an excellent gift under certain circumstances – as long as you’re willing to wait and let the investment mature. If you’re looking for a “long term” investment that will majorly pay off way down the line, then just watch the price of gold. Experts predict that the price of gold will slowly and steadily, albeit with some bumps along the way and grow over the next few decades. Here are some ways that clever investors can take advantage of that upward trend. 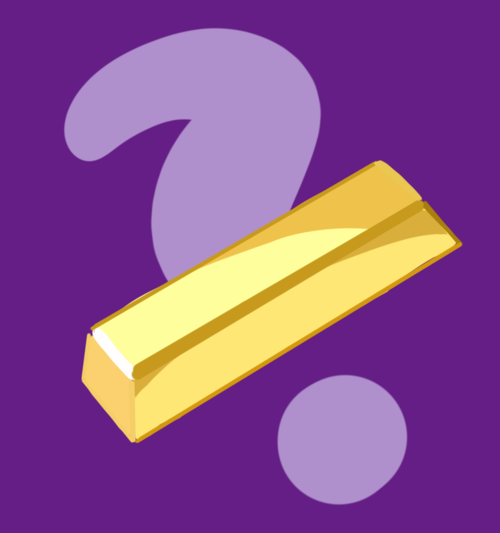 What Are Some Circumstances Where Gold Makes a Good Gift? They say it costs over two hundred and fifty thousand dollars to raise a child from birth to age eighteen – and that’s not even including the cost of education. While most people willingly accept this cost – which adds up to over a quarter of a million dollars – every little bit helps. People often come together to form a support network when the child is just being born through events like baby showers or bringing frozen meals to mom’s house as she recovers. However, very few people will continue that support as the kid gets older, beyond perhaps helping out with extracurricular’s like hockey games or karate classes (nor should they feel obliged to!) If you want to go the extra mile and help out a new child in your family have all of the opportunities available to them when they get older, gold investing is a wonderful choice. Gold will be steadily climbing over the next couple of decades, which means a conservative investment now will become quite a treat when that child comes of age. All sorts of things will become possible, including a dream education, or even making a down payment on a home. This is one gift that is a wonderful choice for a new child. After graduating from post-secondary education, people find themselves triumphant and proud that they were able to graduate – but also concerned about their future. They know that they have to get situated in their career, pay off student loans, and adapt to a new world outside of education. 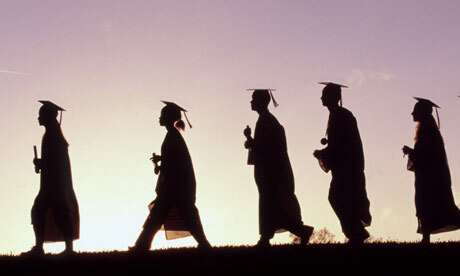 With graduation becoming such an important part of many careers, people are beginning to give gifts to freshly graduated students as a way to celebrate their accomplishment, but also urge them forward into the next stage of life. Gold investing could be a gift for a newly graduated student that they can rely on in a few years, when they’ve found their footing in life and are secure, well situated adults. Not every gift needs to be publicly given. There’s an old saying, “The best time to plant a tree is twenty years ago. The second best time is yesterday.” By investing in gold now, even if you don’t have a certain “goal” in mind, you are making an investment that will pay off as the price of gold rises in coming years. Just because you don’t have a specific purpose in mind shouldn’t deter you from the idea of investing in gold. 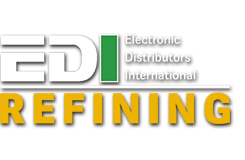 EDI Refining helps Canadians invest in gold in affordable and accessible ways. Investing in gold and other precious metals can be very intimidating at times. We work hard to make it open to the average Canadian, as we know how important it is to open doors and allow people to make investments in their future. For more information on investing in precious metals, visit our blog for a variety of pieces on the topic.